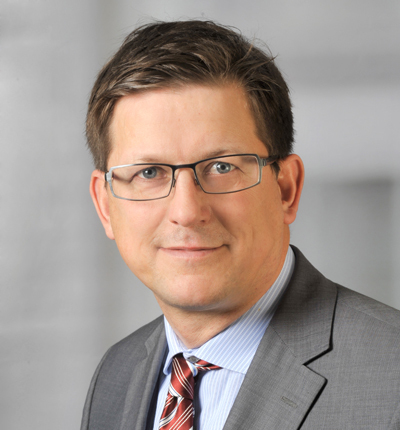 Christian Rupp heads the firm’s department for chemistry, life science and pharmacology and is also active in a variety of other technical areas. As a trained physicist who is self-taught in microbiology, he has gained wide respect from his clients and peers in the field. He is supported by a strong team of associates qualified in biochemistry and advises, among other clients, one of the world’s largest manufacturers of food products. He further specialises in drafting cooperation agreements between R&D institutions. While working in close cooperation with the lawyers of the firm on infringement cases before the German courts, he has conducted approximately 250 opposition cases before the EPO. He draws on this source for contributing to the “Mitscherlich Opposition Update”, a regular newsletter.